Photographers LaToya Ruby Frazier, Carrie Mae Weems and Harvard University art Professor Sarah Lewis discuss what it means to be American and Black during this dichotomous time of tragedy and triumph. Gordon Parks. 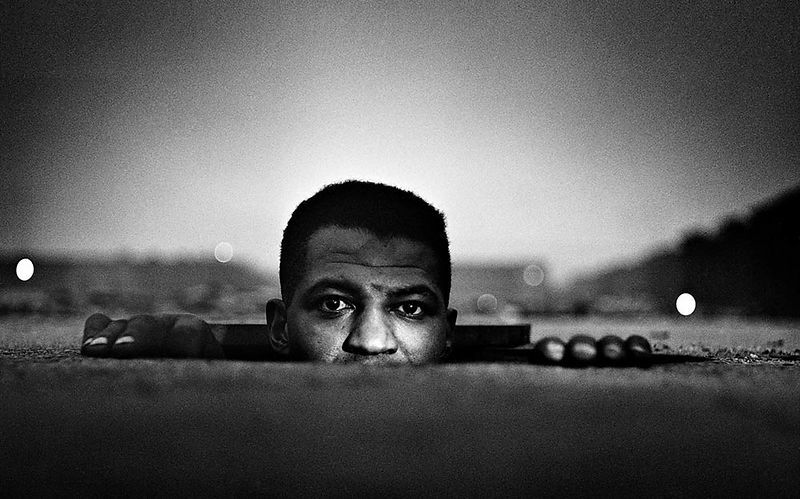 Emerging Man, Harlem, New York, 1952. Copyright The Gordon Parks Foundation.